KATHMANDU, Jan 12: Domestic carrier Buddha Air has announced plans to start direct flights between Kathmandu and Kolkata, India. 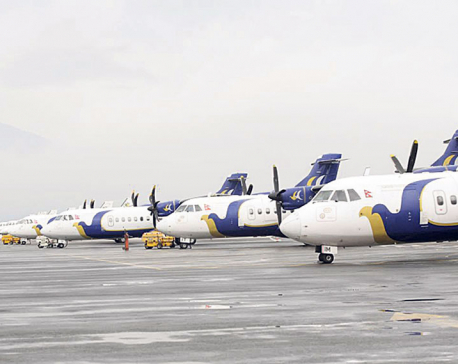 Talking to Republica, Birendra Bahadur Basnet, managing director of Buddha Air, said that the airline have already started needful preparations to start the flight. “Our plan is to start commercial flight from September 1, 2018. Initially, we will fly to Kolkata three times a week,” he added. 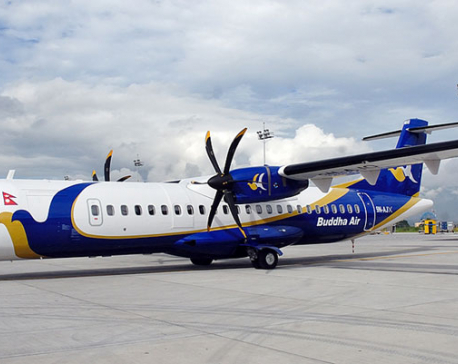 Buddha Air is deploying its 72-seater ATR 72-500 series aircraft for the flights. The flight duration will be one and half hours. The airline company has already started scouting a General Sales Agent (GSA) in Kolkata. The company will make efforts to find a partner rather than just a GSA, according to officials of the airline. Basnet told Republica that the main objective of starting the flight is to bring tourists from the West Bengal state of India to Nepal. 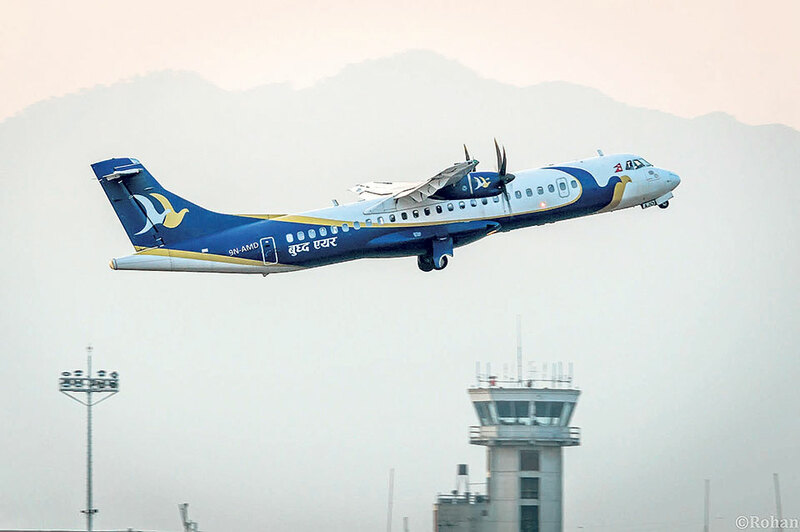 “We will float attractive fares to have at least 75 percent Bengali tourists in every flight,” Basnet said, adding that the airline company has already conducted market study for that. India's state-owned carrier Air India is operating four flights a week on the route. But Buddha Air said they were not competing with Air India in any way. “Passengers of Air India are mostly corporate, labor and business travelers. We are not taking Air India as our competitor as our plan is to bring Bengali tourists to Nepal,” Basnet clarified. Nepal welcomes 150,000 to 200,000 tourists form the southern neighbor annually. Most of them are from the West Bengal state of India. Buddha Air has targeted to bring 7,800 tourists Nepal annually through its flight.